Put me in coach – Helen, Naturally! If you or anyone you know is an athlete then you know how important nutrition is. Heck even if you are not an athlete you should still know how important nutrition is. As all lovers of physical activities know, fueling your body with the appropriate foods is a great big deal. In order to perform at you optimal level you have to have energy. In order to get that energy you have to eat foods with the appropriate nutrients. Are you following me so far? Not only are the foods you eat important for your energy, they are also important for your over all health – but you already know that. So let’s get on with it shall we. Today I will present you with whole grains. Yep whole grains. I enjoy these every morning for breakfast, usually in the form of oatmeal, but occasionally in the form of pancakes/waffles. Which is why I was so excited to have the opportunity to try out a new product full of wonderful whole grains! 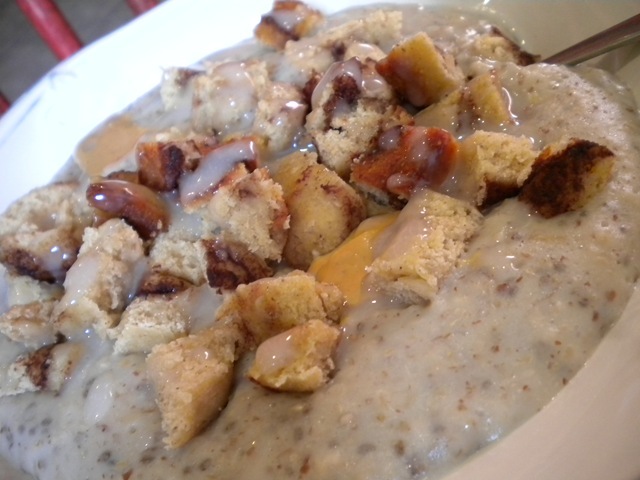 Coach’s Oats! Now being a lover of oats, I was like a kid in a candy store when I received my box of oats. I would say like a kid on Christmas morning but I would be lying. I am worse on Christmas morning than a kid, but that’s another story for another day. What makes Coach’s Oats so good? It’s all part of a process that is so different from other oatmeal, it’s patented! Coach’s Oats are prepared in an entirely new way. The groats are toasted to bring the natural sugars to the surface of the oat, then cracked into small pieces. This patented Cracked n’ Toasted™ process means that Coach’s Oats are never mushy, always naturally delicious and cook in just 3 to 5 minutes on a stovetop or in the microwave. That’s the Coach’s Oats difference! Um you had me at oat’s Coach, but I do like the sound of the whole toasted & cracked thing! I have really enjoyed this brand of oats. They cook up wonderfully, and provide you with a bowl full of goodness. I was super excited to learn that they could also be prepared with the microwave. Now I am not one to “nuke” my oats often, but being a busy working mom sometimes breakfast has to be “on the go”. 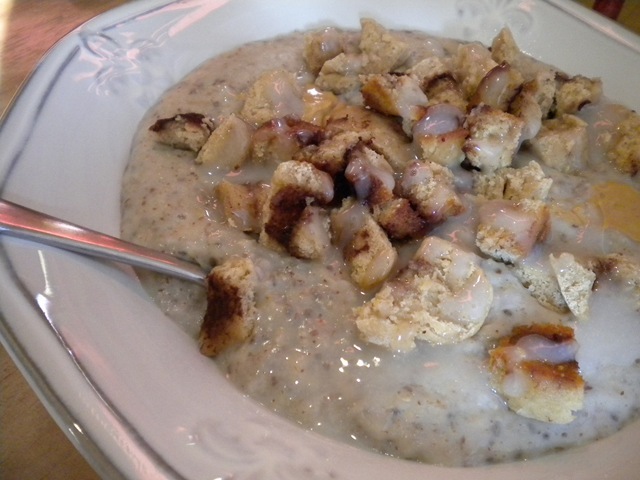 Since I do not eat processed breakfast products then quick cooking oats are ideal for those mornings. My school doesn’t have a stove available for cooking. Which means if I can’t eat at home, I can take it with me. We do have a microwave available. Now I know many of you are saying that quick oats will cook in the microwave in the same amount of time….you are right; however, quick cooking oats are not as nutritionally packed as the Coach’s oats. Which is why I recommend the brand to anyone that needs to have the microwave option! And of course after you enjoy your wonderful bowl of Coach’s oats you will have given your body the nutrition it needs. You will have jump started the metabolism. You will have lots of energy, which also means you will be saying – “put me in coach I’m ready to play”! Haha, I would have thought the same! My hubster cringes when I talk about getting a new purse because he knows that’s where I am going! I love Coach’s Oats! My mom got me a big ol’ bag of them from Costco and they are delicious. I LOVE the texture of them. I had never heard of Coach’s Oats before but they sure look delicious!!!!! They are good, I will be ordering some of these! They are yummy! I use to feel the same about whole grains. It’s been too long since I had a hot bowl of oats…these look yummy! The inside of my nike cap says, “if you have a body, you are an athlete”. So everyone should have their whole grains. What did you top your oats with?